Broken Non Basmati Rice Supply In India - Inquiry Now! 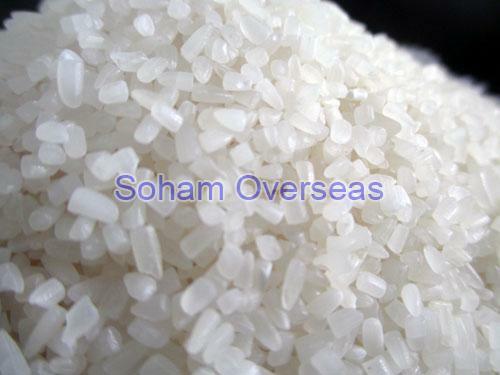 Operating from Gujarat, Soham Overseas is competent to suffice the demands of the national and international market. We offer an authentic grade broken non basmati rice in accordance with the guidelines laid down by the agro-industry. Be it on the grounds of quality or taste or nutritional value or shelf life, our offered rice stands tall in all the fields. Our vigilant team of quality controllers sincerely examine the rice on several quality grounds before making a dispatch. We are blessed with a widespread distribution system that skillfully assists us the broken non basmati rice supply in India and overseas. Our immense storage facilities render us competent to satiate the upscaling requirements of the market.